Natural gas-fired power generation makes up around 15% of Australia’s energy mix, behind only black coal (50%) and brown coal (22%). While gas is often promoted as a ‘cleaner’ alternative to coal-fired power, there is nothing clean about this dirty fossil fuel. While it is true that the carbon intensity per unit of energy produced by natural gas is significantly lower than that of coal, the world needs to be looking to clean, green and wholly renewable sources of energy, not just the lesser of two evils. All along the gas supply chain there are risks of fugitive emissions, which are accidental releases of methane – a much more potent greenhouse gas then even carbon dioxide. When these are added to the emissions profile of gas as a power source, it becomes abundantly clear that relying on this ‘stop gap’ solution to our energy needs will see further irreparable climate damage. 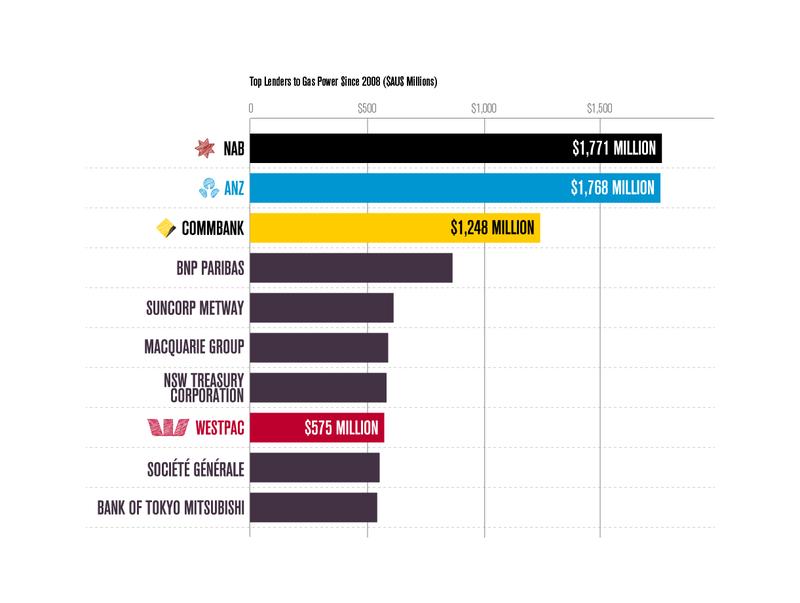 Is your bank on the list? 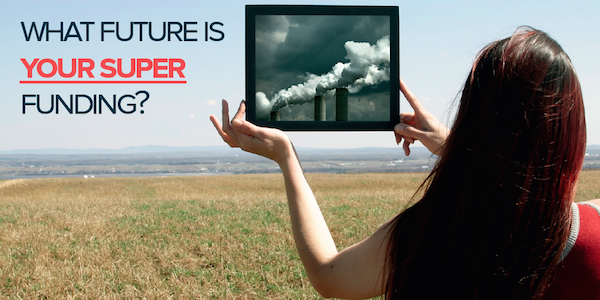 Tell them if they continue to choose fossil fuels, you’ll choose a new bank. The next questions are entirely optional. We appreciate the information is sensitive and will keep it confidential. We ask only to assess the impact of this campaign. Which of these products and services do you have with your current bank? If you have an account with this bank, how much money would you take out if you closed your account? Please enter whole numbers only - no dollar sign or comma. If you have a loan with this bank, roughly how much is the value of the loan? Please enter whole numbers only - no dollar sign or comma. If you have shares in the bank that you are looking to divest, roughly how much are those shares worth? Please enter whole numbers only - no dollar sign or comma. I believe in protecting and improving our natural environment and as a customer, I expect the same from the bank that has custody of my money. The expansion of the fossil fuel industry in Australia is threatening our land and water resources, people’s health and parts of our natural environment, including iconic sites such as the Great Barrier Reef. Furthermore, the world is at a point where we need to rapidly transition away from polluting fossil fuels to clean, renewable energy if we are to avoid runaway climate change. Any new loans to coal and gas projects represent a massive risk to our prospects of keeping global warming to within manageable limits and delay the necessary action required. 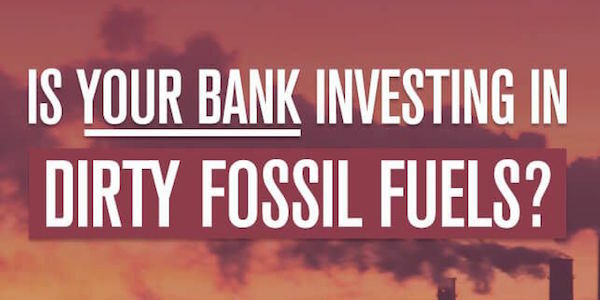 Thousands of customers have been leaving the major banks because of your heavy investment in the fossil fuel sector, and moving to banks that are not supporting these environmentally damaging projects. I may soon join them. I want you to unequivocally rule out future loans to coal and gas mining, transport and export projects. I want you to make this commitment directly to me, as well as publicly. If you do not make this commitment, I will be forced to close my account with you and take my money to a bank that won't use it to finance the expansion of the fossil fuel industry, climate change and environmental destruction. I look forward to hearing back from you very soon.